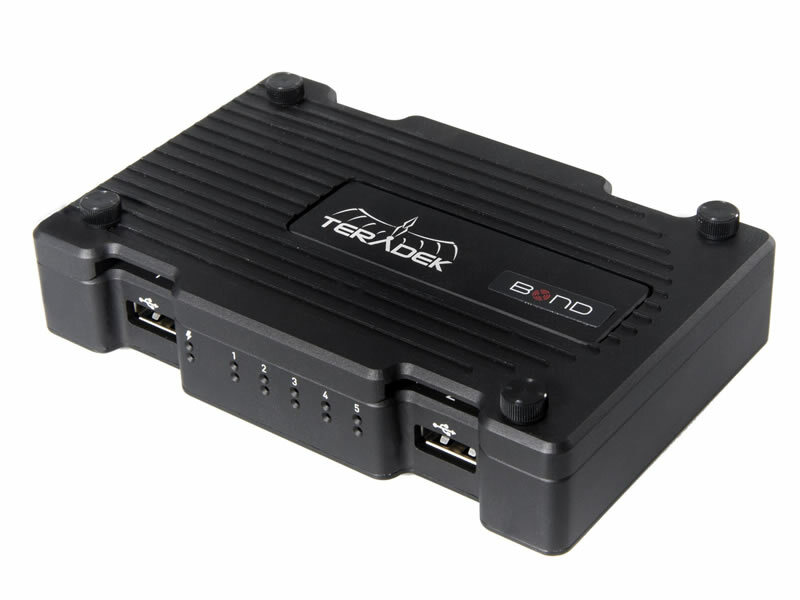 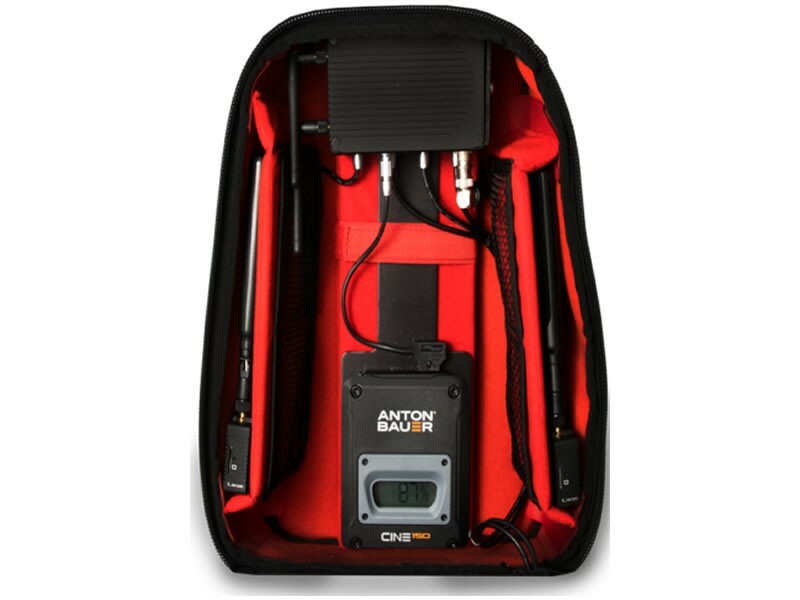 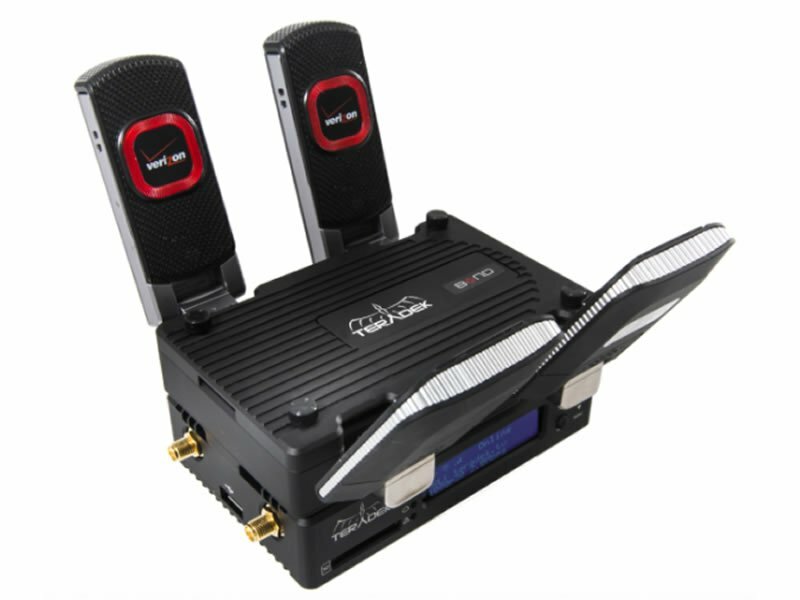 The Bond Backpack is an all in one professional H.264 streaming solution for broadcasters seeking the best in signal reception and video quality. 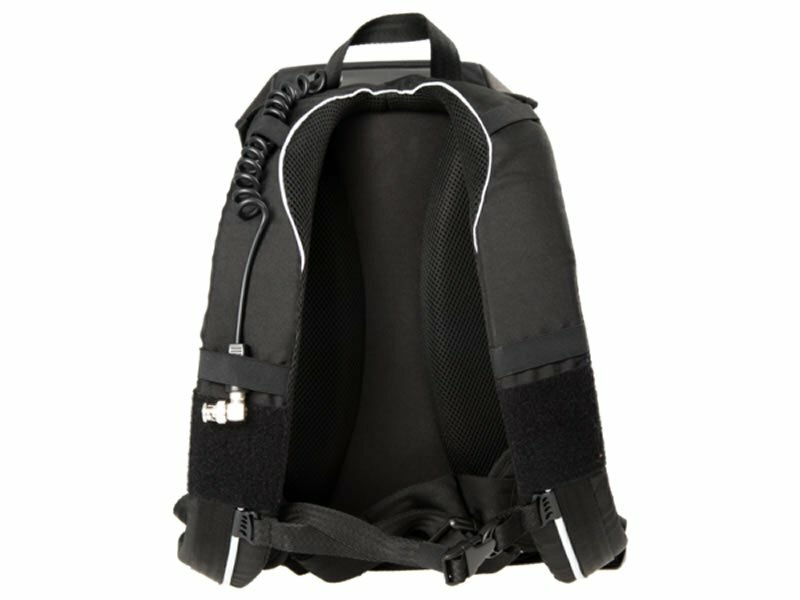 The backpack includes a Cube 600 Series H.264 encoder, a Bond unit, Teradek Node modem units with signal extension antennas, forming a reliable multiple LTE modem port transmitter with ability to bond up to 6 network signals together (4x LTE SIM card channels, 1x Ethernet port, and 1x Wi-Fi port). 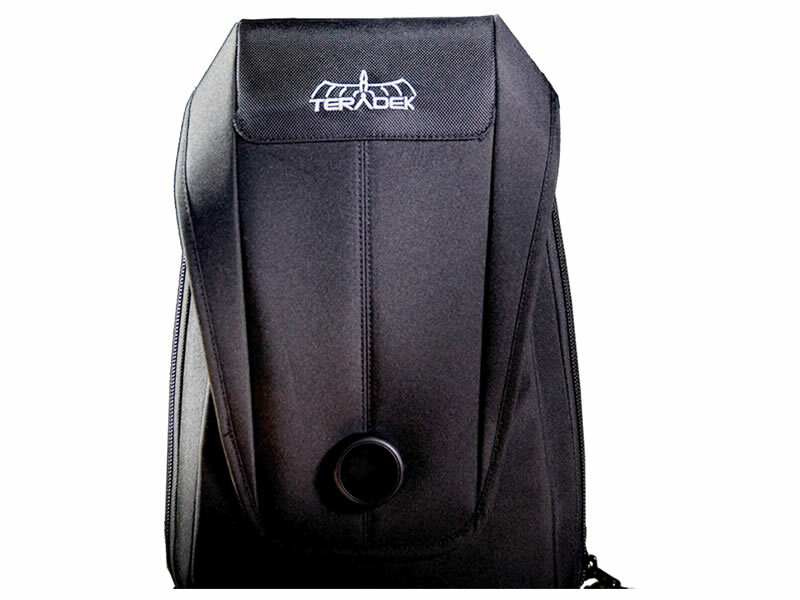 Special order: allow 2-3 weeks to process.